Canadian Minister for Innovation, Science and Economic Development, Navdeep Bains has announced $26.3-million investment in Clean Technology. It has a great capacity in transforming the industrial sector. This will benefit Canadians, their economy and their environment. 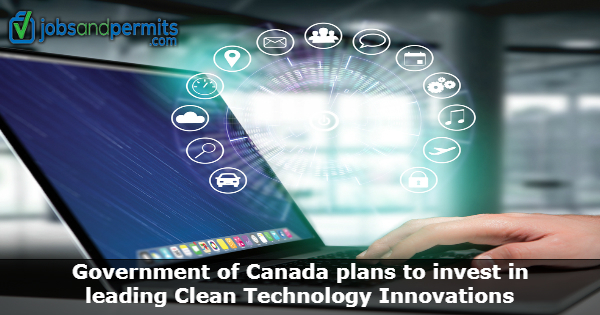 Presently, the Government of Canada is developing the technologies that will lead to lower pollution, creation of lucrative jobs for middle-classes and also to bring health to communities. 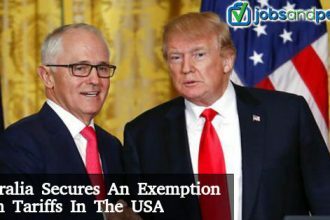 The federal investment will be in four companies. The Sustainable Development Technology Canada Clean tech Leadership Summit brings together 150 CEOs and Canadian thought-leaders to deliberate regarding opportunities for producers of clean technology. 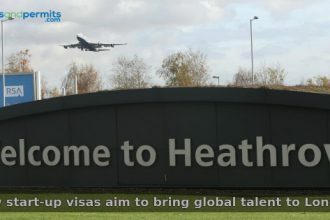 This will enable them to remain in competition and also win in the global economy. These four benefiting companies which receive the funding today will join 300 other companies where the SDTC has invested since 2001. $10 million in D-Wave Systems Inc. of Burnaby, British Columbia, which develops quantum computing systems working on energy-efficiency and will help in reducing emissions from high-performance computing. $2.3 million in Ionomr Innovations Inc. of Vancouver, British Columbia, which develops an efficient, cost-effective and durable membrane system. This is used in clean-tech energy generation, water treatment and purification, and also in grid-level energy storage. $4 million in MineSense Technologies Ltd. of Vancouver, British Columbia, which is involved in the mining process cleaning and in using data analytics and sensor technology efficiently. $10 million investment in MEG Energy Corp. of Calgary, Alberta, which develops, a way for better bitumen recovery in oil sands development and production. Moreover it reduces water consumption as well as greenhouse gas emissions. • These investments show that the environment and the economy can work together for a better nation. • Investments in clean technology are an important component of the Innovation and Skills Plan of the Government. It is a long term strategy for creating lucrative jobs for the middle class. technology can create many good middle-class jobs for the people of the country and lead to a prosperous Canada. • Such investment in these companies also shows that Canadian innovations can improve the economy and also protect the environment. Such investments will deliver several environmental benefits to industries. They will demonstrate the commitment of the government to help business in reaching new heights and compete at the global level. • The Budget of 2017 has allotted $2.3 billion to boost the Canadian clean technology sphere. It is also the largest public investment committed in this field in the country. • Sustainable Development Technology Canada was a foundation specifically designed by the Canadian Government to propagate clean technology innovation in the country. It funds and supports several small and medium-size enterprises to develop clean technology solutions. • SDTC has invested a billion dollars in 350 ideas in 300 companies. In turn these companies created 9,400 rewarding jobs. Furthermore it has generated around $1.9 billion in annual revenue. It has, as of March 31, 2017, helped in reducing greenhouse gas emissions by 10.1 mega tonnes of carbon dioxide annually.